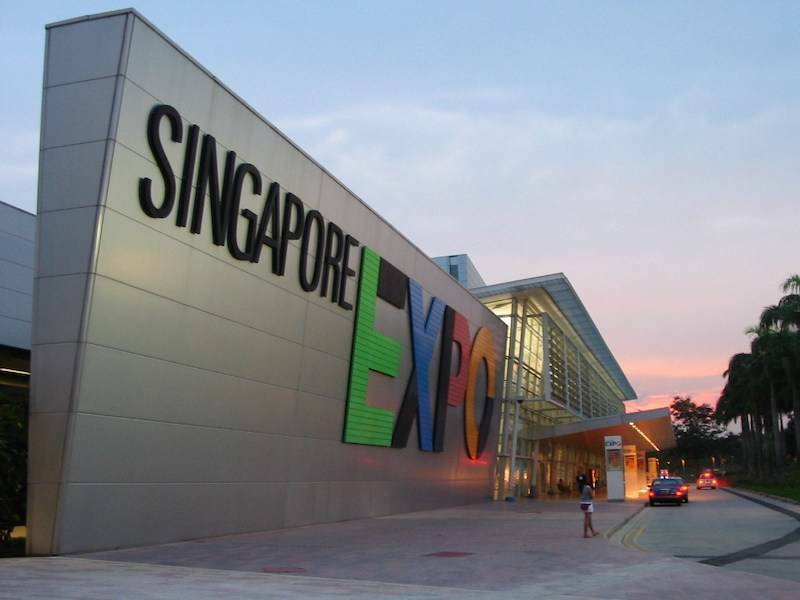 SingEx Venues, the venue management company operating Singapore EXPO Convention and Exhibition Centre and its convention wing MAX Atria since 1999, has won the tender bid to continue operating Singapore’s largest Meetings, Incentives, Convention and Exhibition (MICE) venue for up to 10 years, starting from January 2019. 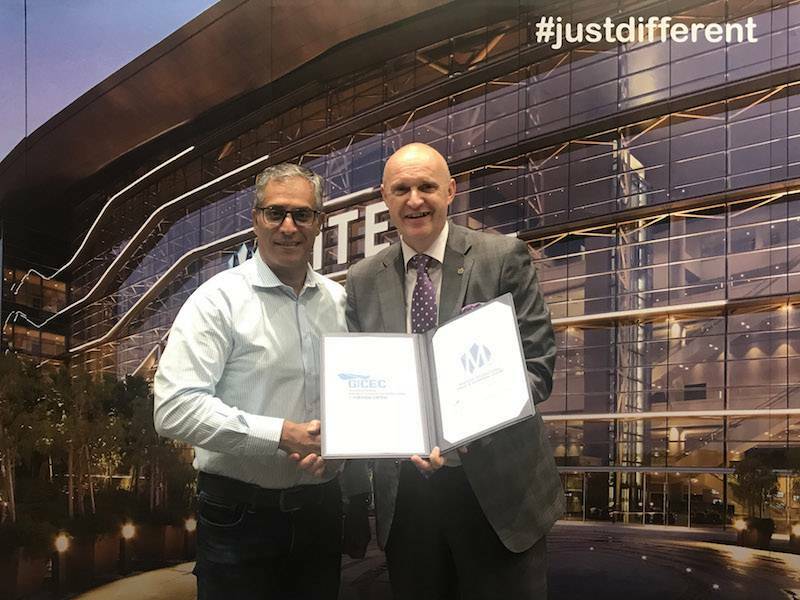 The Malaysia International Trade & Exhibition Centre (MITEC) and Guangdong Tanzhou International Convention and Exhibition Center (GICEC), China sealed an exclusive collaborative partnership to further contribute in creating an economic impact through the business events industry. 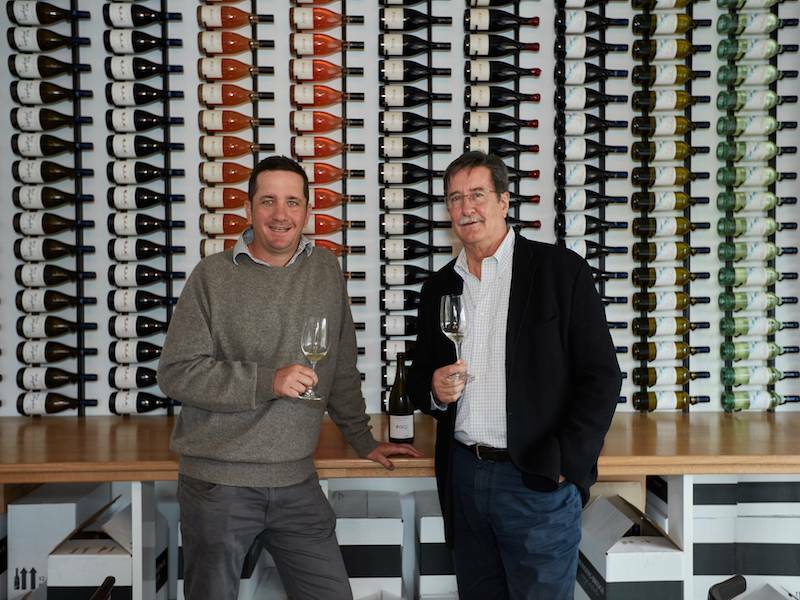 International Convention Centre Sydney (ICC Sydney) returned to the annual Orange Wine Show over the weekend, celebrating the region’s thriving wine industry and exploring opportunities to further boost its growing network of producers for the second consecutive year. 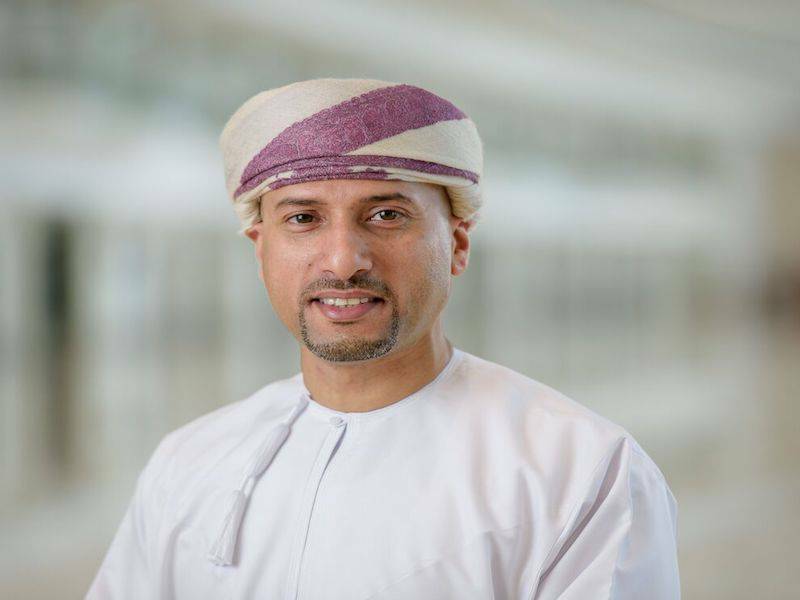 Oman Tourism Development Company (OMRAN) the developer of the iconic Oman Convention & Exhibition Centre (OCEC) project, which is the new landmark venue and business hub in Oman, has appointed through the Board of Directors of OCEC company Mr. Said Salim Said Al-Shanfari as CEO to lead the organisation through its next phase of innovation and growth. 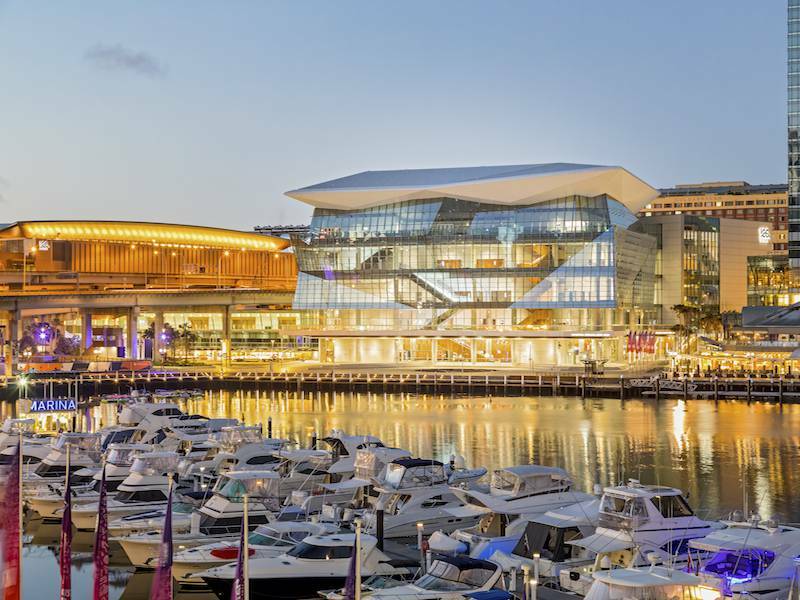 International Convention Centre Sydney (ICC Sydney) is committed to delivering positive impacts for its community. 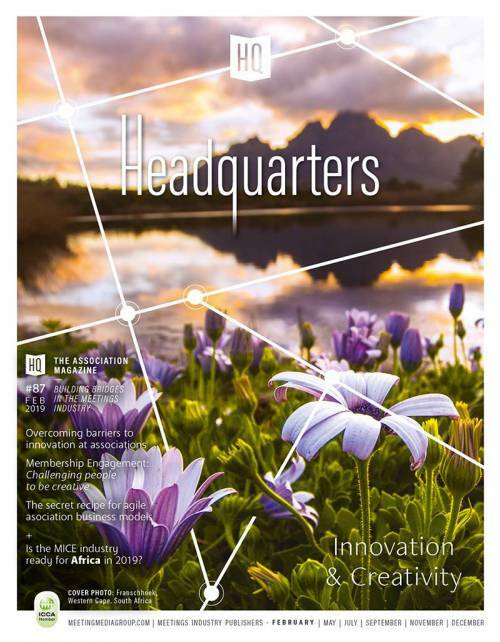 Its partnership with the Exhibition and Event Association of Australasia (EEAA) to present the second annual 2018 Global Exchange Oration demonstrates its commitment to supporting local industry knowledge exchange. 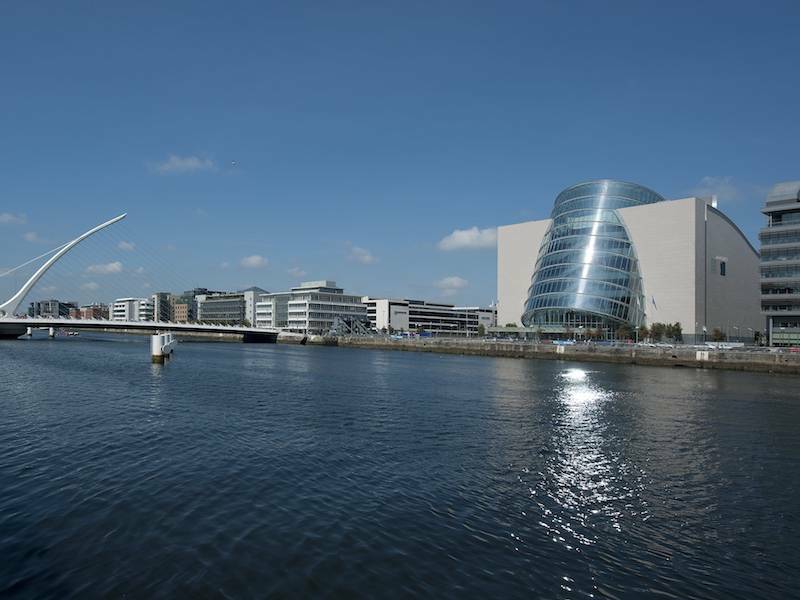 The Convention Centre Dublin (The CCD) has been chosen to host the International Conference on Coordination Chemistry (ICCC) in 2026. Organisers successfully bid against Moscow and Brisbane to bring the conference to Dublin. 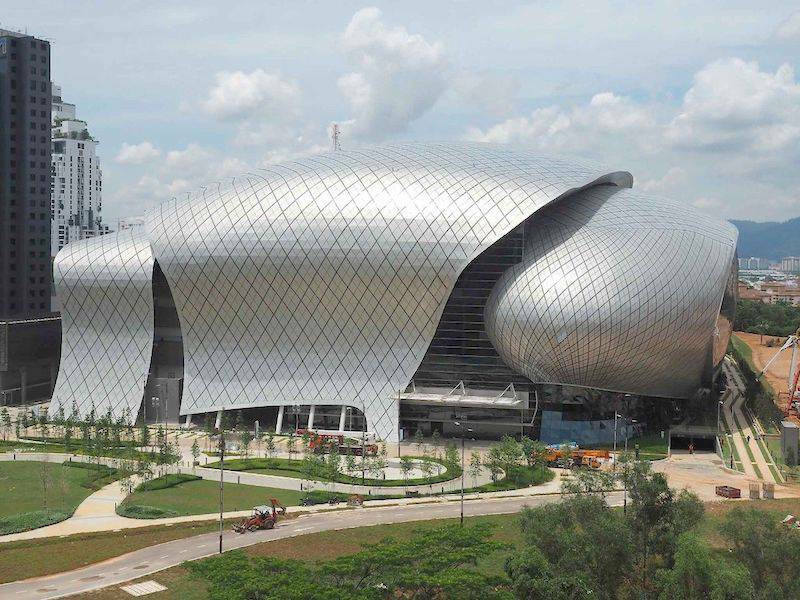 It is expected to attract up to 1,500 delegates to the city. 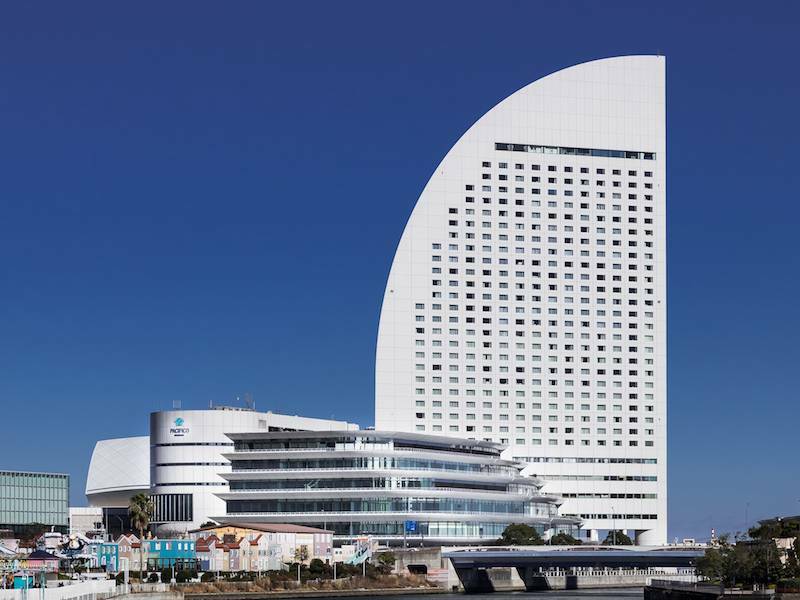 The IEEE NSS-MIC (Nuclear Science Symposium and Medical Imaging Conference) will be held in October of 2021 at the new PACIFICO YOKOHAMA NORTH facility, which is scheduled to open in the spring of 2020. HUNGEXPO Budapest is gearing up to its largest ever international hosted event. 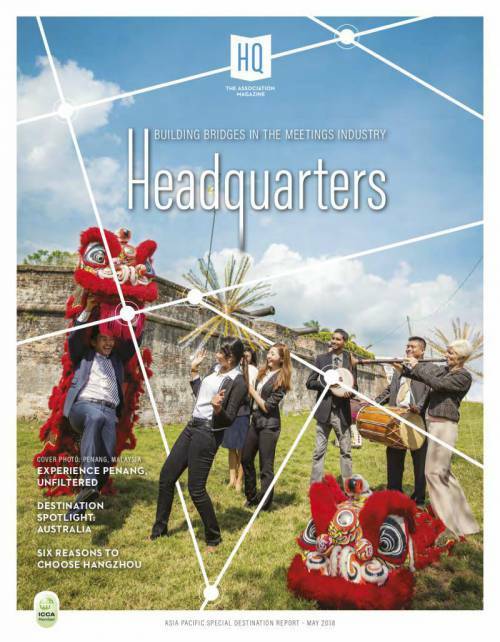 26-28 September HUNGEXPO is hosting EuroSkills Budapest 2018, the European Championship of young professionals. Nearly 100,000 visitors are expected to attend Europe’s most important professional competition. 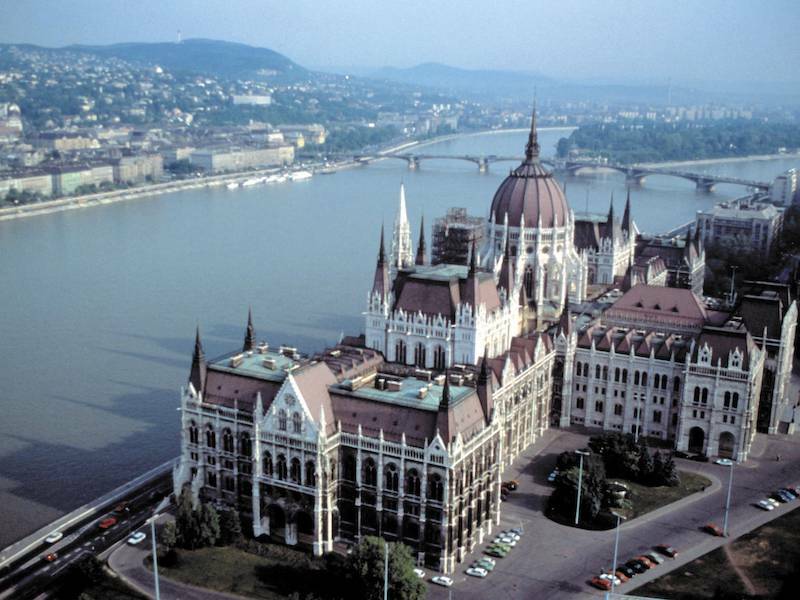 After 33 years, the ERA-EDTA (European Renal Association – European Dialysis and Transplant Association) Congress is returning to Budapest in 2019. 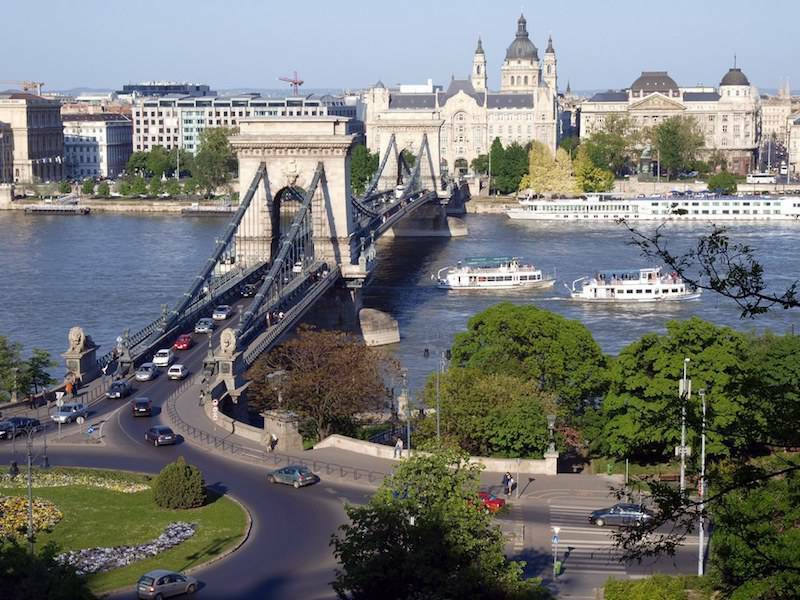 The event was held in the Hungarian capital in 1986 and since then Budapest has changed significantly. 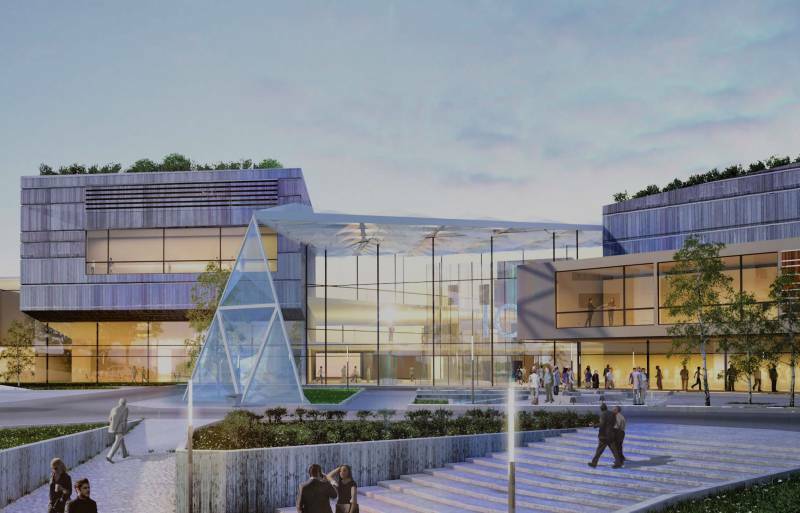 With less than a year to go until ICC Wales opens its doors in May 2019, the £84 million conference centre is offering the opportunity for potential clients, stakeholders and media to experience the site whilst under construction with exclusive hard hat tours. 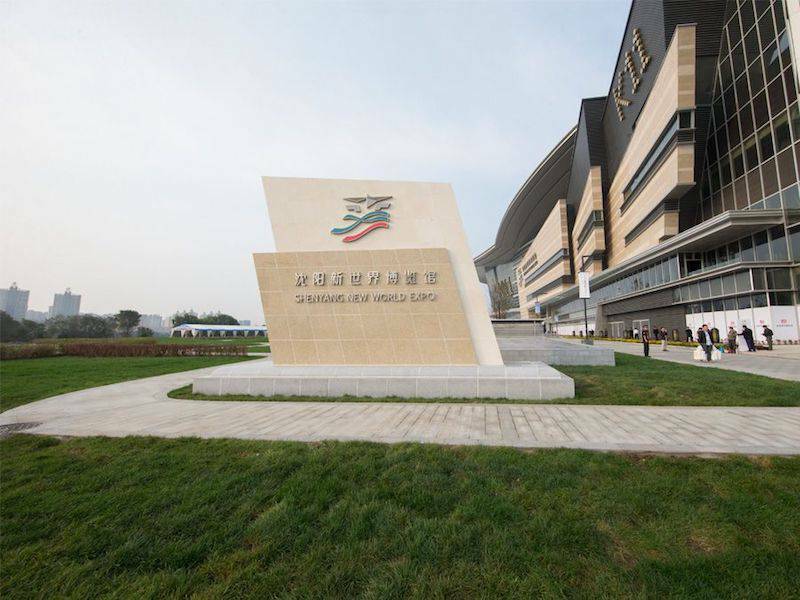 The Shenyang New World EXPO (“EXPO”) successfully hosted one of the largest Chinese international conferences ever to be held in northeast China. The 2018 Chinese Conference on Oncology was held on 18-19 August. 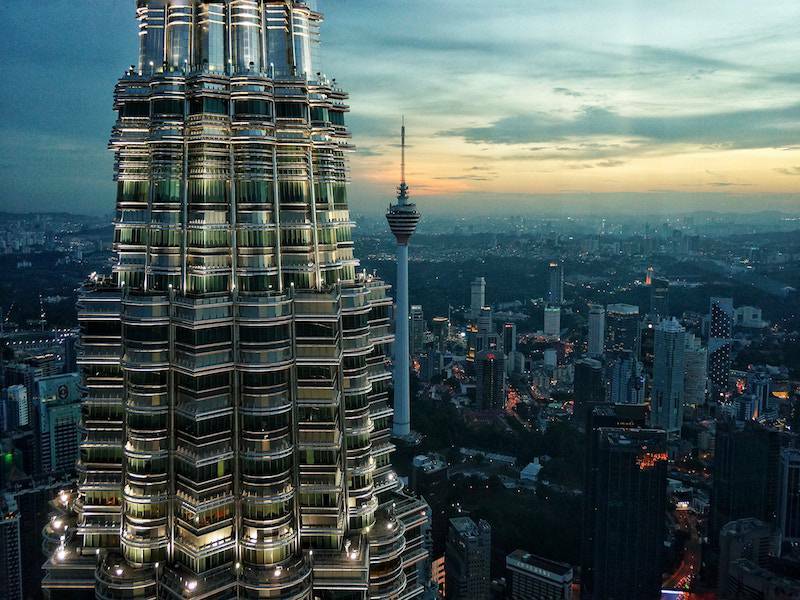 The Malaysia International Trade & Exhibition Centre (MITEC) is taking event engagement to the next level with the unveiling of fully immersive Virtual Reality (VR) experiences and being the first trade and exhibition centre in Malaysia embracing the technology. 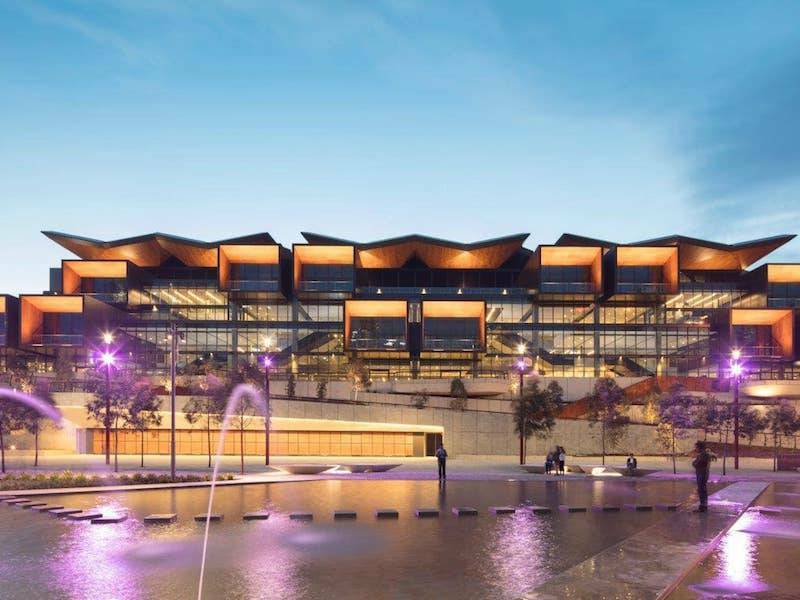 International Convention Centre Sydney (ICC Sydney) has released new figures revealing that it has welcomed its two millionth visitor, with delegates and visitors attending events on site injecting more than A$1.2 billion into the local community since it opened in December 2016. 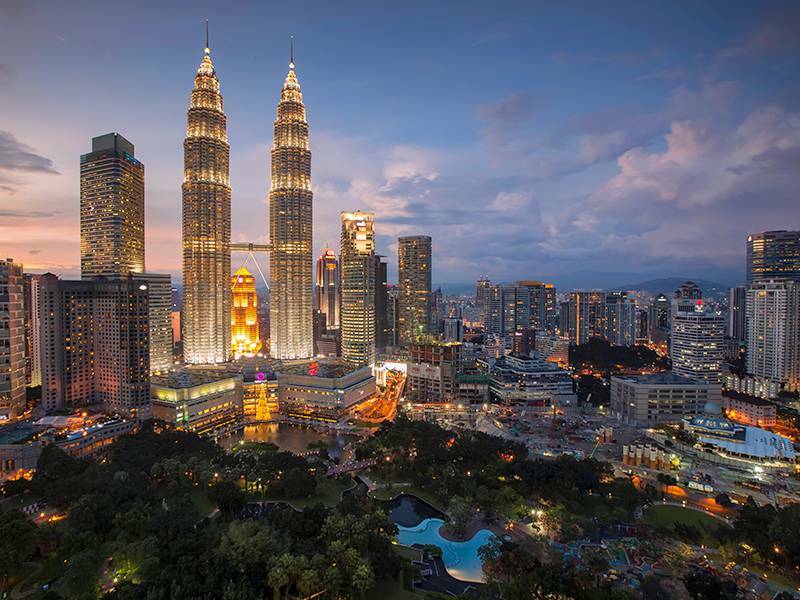 2018 is an exciting time to be around the Kuala Lumpur Convention Centre following a busy kick off with one of its biggest events ever - the 9th World Urban Forum (WUF9) and thereafter an additional 637 events in the first six months of the year. 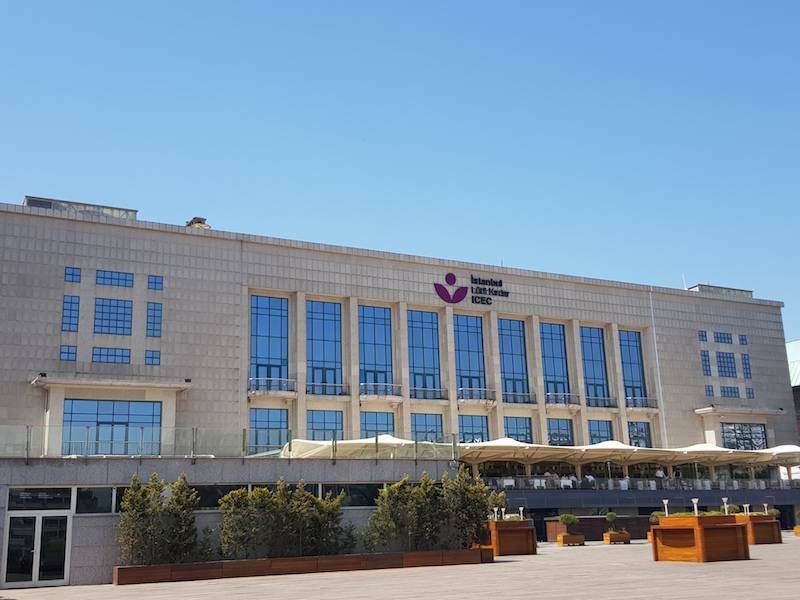 Bringing with her a wealth of experience in the conventions, meetings and events industry and the center management, Boyce will continue to contribute in the development of business both for the venue and the destination of Istanbul combined with her destination marketing experience in Istanbul CVB. 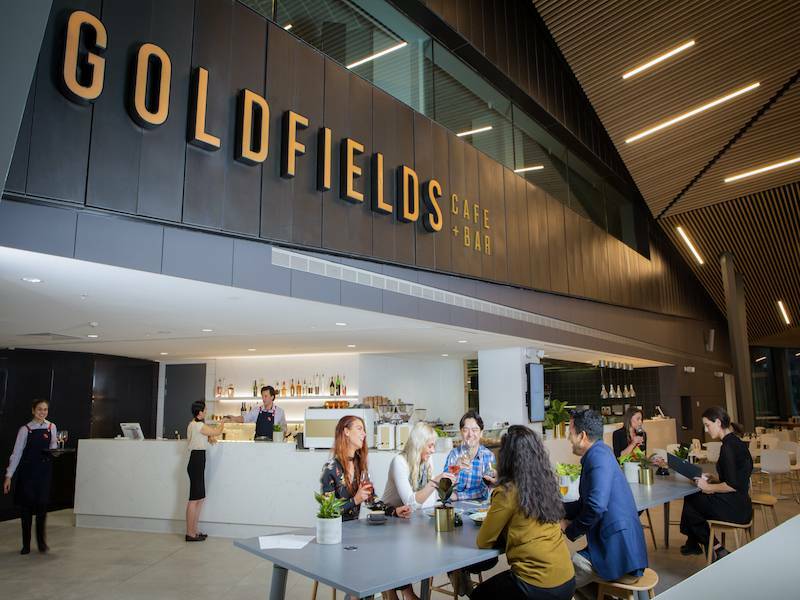 The new event space is anticipated to generate an additional 74,000 international visitors annually, resulting in an annual $167 million boost to the Victorian economy. 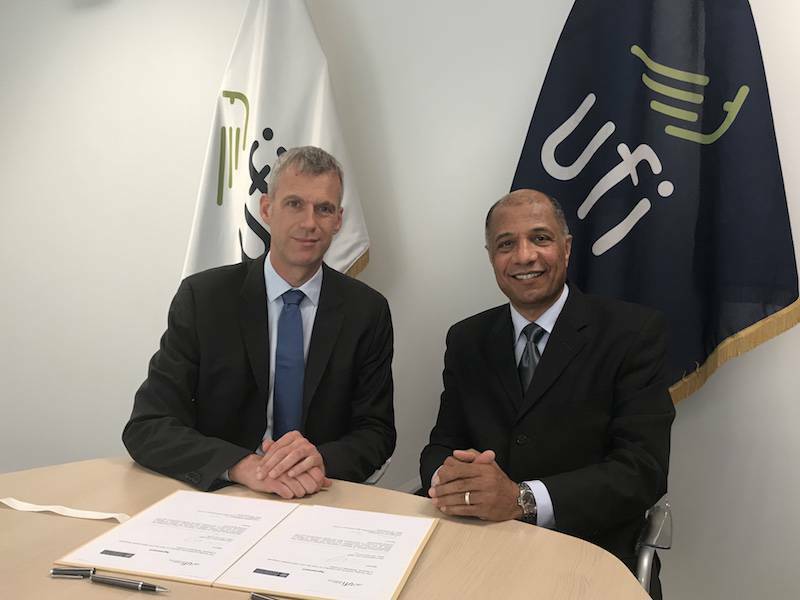 UFI, the Global Association of the Exhibition Industry announced today that the 2020 UFI Global Congress will be held in Muscat, Sultanate of Oman, and will be hosted by the Oman Convention & Exhibition Centre. 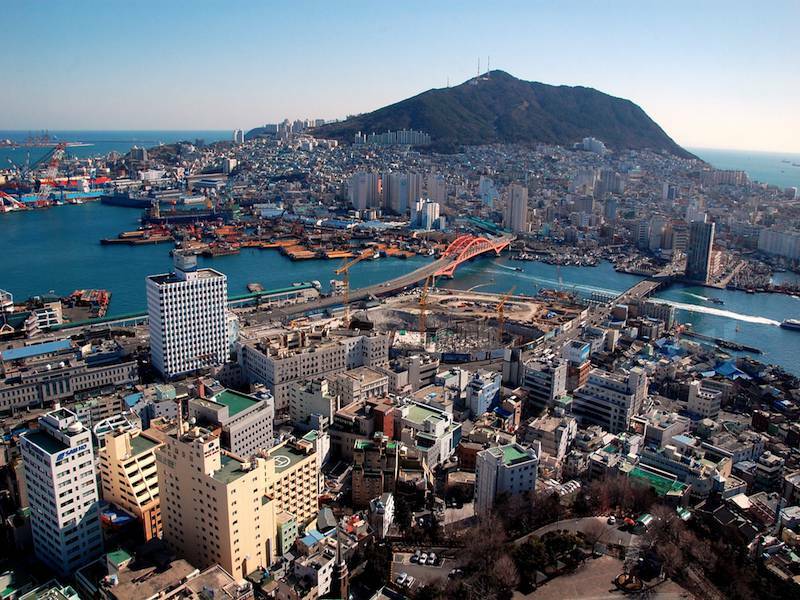 International experts in illusion will be competing in Busan this month for the coveted Grand Prix in magical mastery at this year’s World Championships of Magic (FISM Korea 2018), scheduled for July 9-14 at BEXCO. 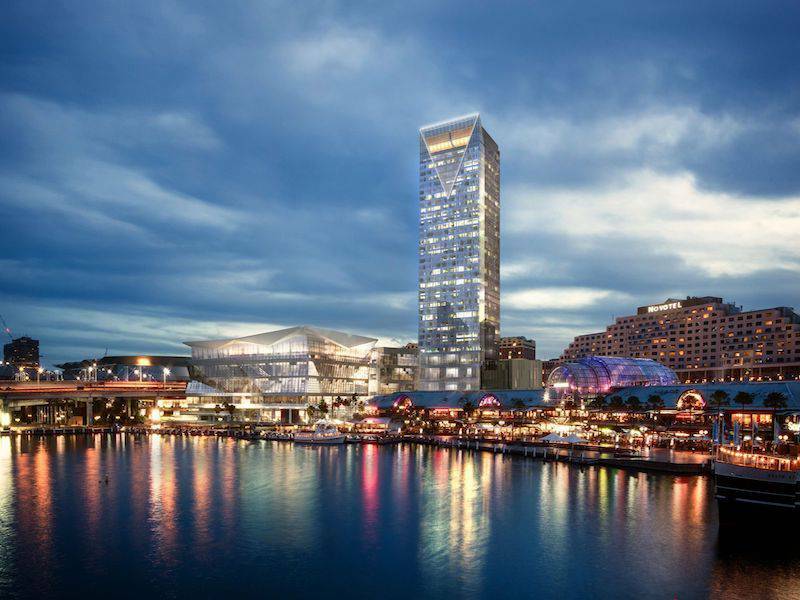 International Convention Centre Sydney (ICC Sydney) has joined forces with the City of Sydney Council, accommodation and tourism operators to build Sydney’s reputation on the global stage with the launch of a dedicated Sustainable Destination Partnership program.